"It's a shame Scott's jazz work isn't better known today." 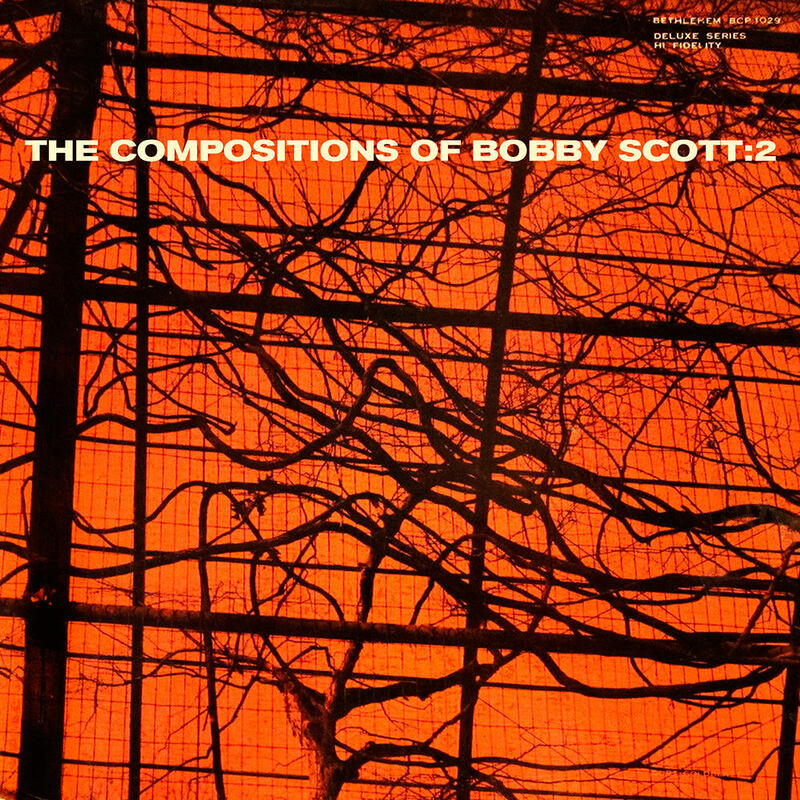 In late 1954 and early 1955 jazz pianist Bobby Scott recorded two volumes entitled The Compositions of Bobby Scott. The first volume was recorded in New York City, the second volume was recorded a few weeks later in Los Angeles. Scott recruited an all-star West Coast band for this album: Conte Candoli on trumpet, Frank Rosolino on trombone, Charlie Mariano on alto sax, Bill Holman on tenor sax, Jimmy Giuffre on baritone sax, Max Bennett on bass and Stan Levey on drums.